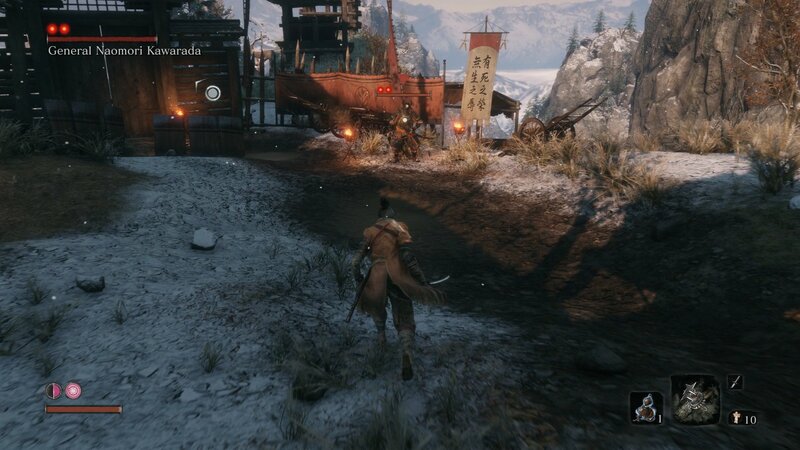 Find prayer beads to create a prayer necklace, permanently increasing Wolf's vitality and posture in Sekiro: Shadows Die Twice. 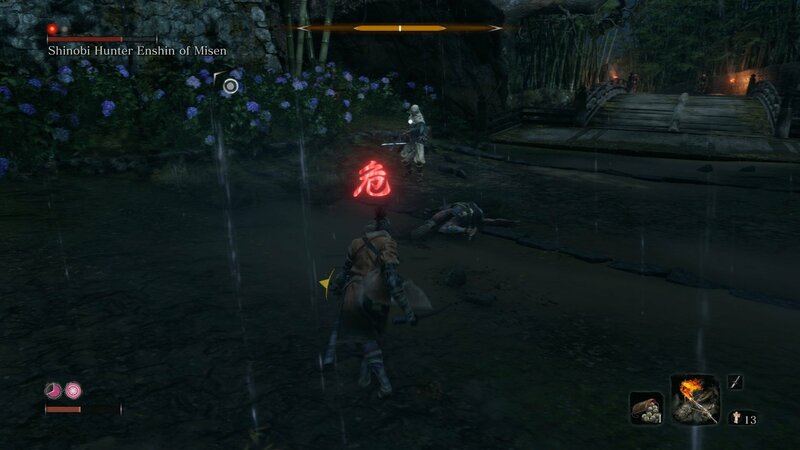 Finding the prayer bead locations and turning the beads into a prayer necklace is the only way to increase Wolf’s vitality and posture in Sekiro: Shadows Die Twice. There are more than a dozen to collect and considering how difficult parts of Sekiro can be, it’s worth going out of your way to collect them all. Prayer bead locations are hidden all around the world of Ashina. Most prayer beads are found after defeating a boss, though a few can be bought from vendors or found in the environment. Use the following links to skip down the page to the appropriate area. Four Prayer Beads are needed to create a Prayer Necklace, a permanent item that increases your vitality and posture. The prayer necklace is a permanent item in your inventory that does not need to be equipped. Every time you make a new prayer necklace, your vitality and posture will increase incrementally. 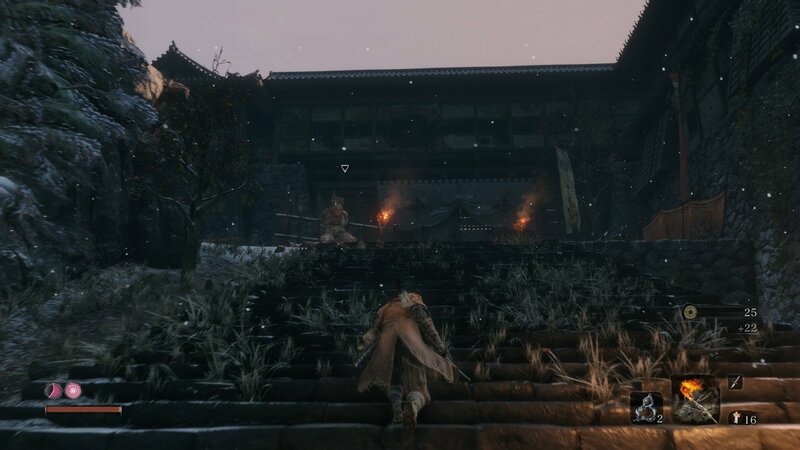 The first prayer bead can be found after defeating General Naomori Kawarada in the Ashina Outskirts at the Gate Path. Defeating the General is also how you earn your first Gourd Seed which is used to upgrade your Healing Gourd. Defeat the general to earn your first Prayer Bead. 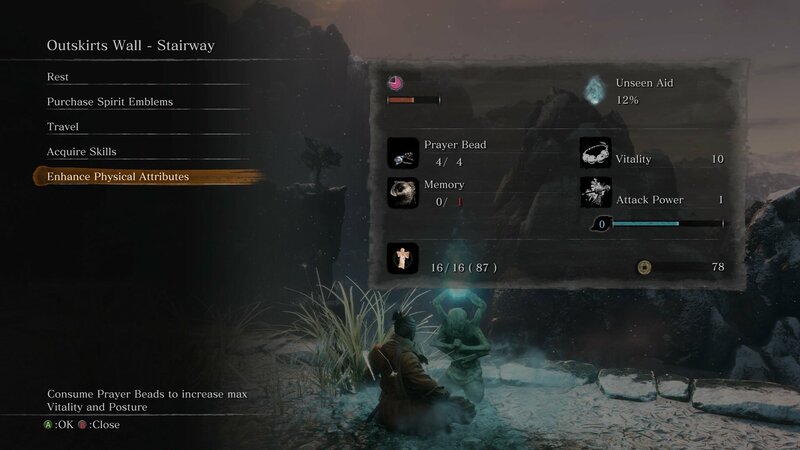 This prayer bead is collected after defeating the Chained Ogre in the Ashina Outskirts at the Stairway. Above the ogre is a hole in the wall, enter it to find the Prayer Bead. A prayer bead is awarded after defeating General Tenzen Yamauchi at the Ashina Outskirts Stairway. Defeat the General to receive another Prayer Bead. This prayer bead can be found after defeating Gyoubu Oniwa. Instead of opening the door near the Sculptor’s Idol, turn around and go up the stairs and enter the building. There will be an NPC Tengu you can speak with. Go upstairs and use the grappling move to climb to the top of the building. Jump up through the hole and open the chest to get the prayer bead. 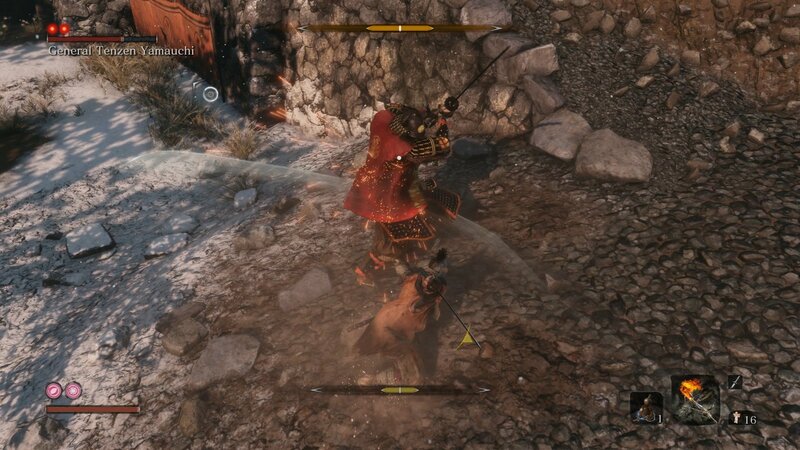 Another prayer bead is rewarded for defeating the Blazing Bull in Ashina Castle. 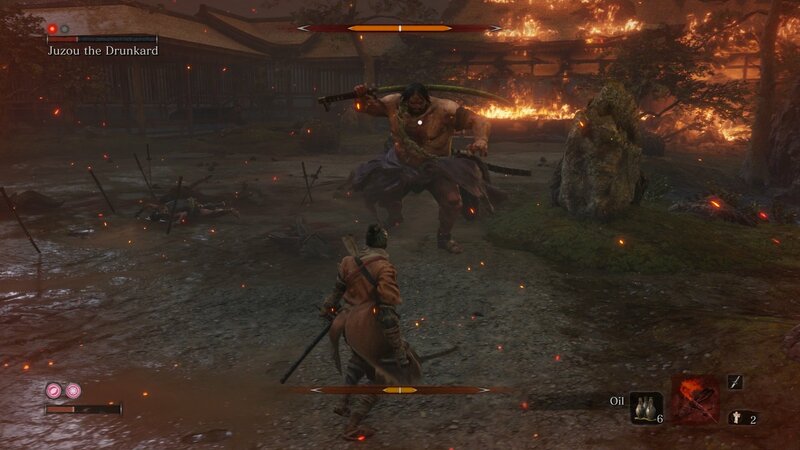 Though technically in the Ashina Castle, this fight is only accessible via the Ashina Outskirts, Ashina Castle Gate Sculptor's Idol. This prayer bead is earned by defeating Lone Shadow Longswordsman in the well in Ashina Castle. This is the well where you started the game. 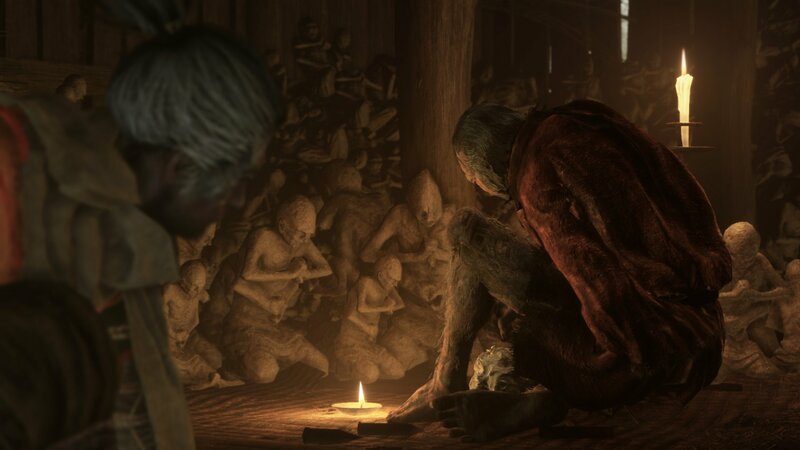 Another prayer bead can be bought from the Memorial Mob merchant at the Abandoned Dungeon Entrance in Ashina Castle. The Prayer Bead costs 1400 sen.
A prayer bead is rewarded for defeating Ashina Elite – Jinsuke Saze in the Upper Tower – Ashina Dojo Sculptor’s Idol in Ashina Castle. This prayer bead is earned by defeating the Armored Warrior on the bridge in the Senpou Temple area found via the Shugendo idol. Another prayer bead is rewarded after defeating Shinobi Hunter Enshin of Misen in the Hirata Estate at the Bamboo Thicket Slope. The Hirata Estate is unlocked by offering the Young Lord’s Bell Charm to the idol in the Dilapidated Temple. Defeat Shinobi Hunter Enshin of Misen to earn another Prayer Bead. Another prayer bead can be found after defeating Juzou the Drunkard in the Hirata Estate at the Main Hall. Kill Juzou the Drunkard to claim another Prayer Bead. A prayer bead can be found after the Juzou fight before the Lady Butterfly. In the hallways before the Lady Butterfly fight, there are two soldiers on patrol. Kill them and then look for a tapestry hanging on the wall, it is hiding a shinobi secret door. Hug the wall and the door will rotate revealing a secret room. In the back of this, behind a divider, is a chest containing the prayer bead. Though technically before the Hirata Audience Chamber idol, this one is easiest to reach from here. Collecting all the prayer beads in Sekiro is going to be a time consuming process, but well worth it for the vitality and posture increase. Prayer Necklaces do not require specific prayer beads to be created, simply collect any 4 from any location to increase your stats. Check out the Shacknews Sekiro: Shadows Die Twice page for more helpful guides.